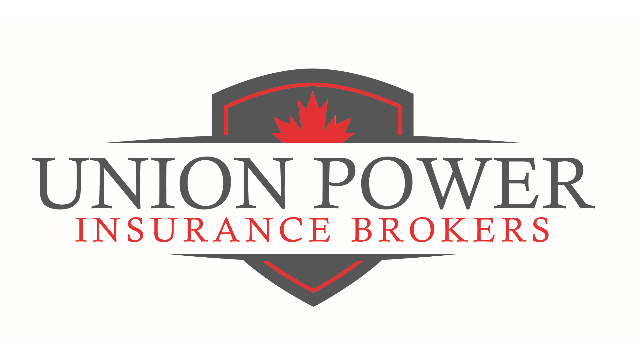 We are the fastest growing insurance brokerage in all of Ontario. We offer a competitive salary plus commission, Group benefits plan (health & dental), generous paid vacation & sick days, education reimbursement, and a friendly/easy-going work environment. Please forward resume to Erin Forrest – eforrest@unionpower.ca. We thank all applicants who are interested; however only those selected for an interview will be contacted.